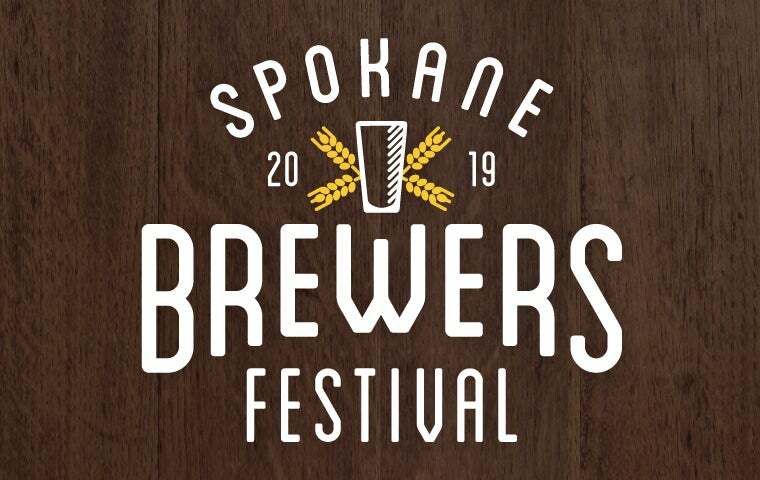 The 2019 Spokane Brewers Festival will celebrate local brewers on Saturday, May 18 inside the Spokane Arena! This year’s event will top off Spokane Craft Beer Week, May 11-18 in which 50+ events are planned throughout the city, including brewery collaborations, beer dinners and tap takeovers. Spokane Brewers Festival is ALL AGES - Guests under 21 years of age will be welcome with a parent or legal guardian. All persons 21 years of age and older will be required to have an event ticket for entry. Designated driver tickets are available for $5.00 - ticket allows access to the venue and complimentary water and soda. Ticket Prices are inclusive of fees and taxes. Admission includes a commemorative tasting mug and seven 4 ouce tastes. Additional tasting tokens are available for purchase at the event for $2.00 each.